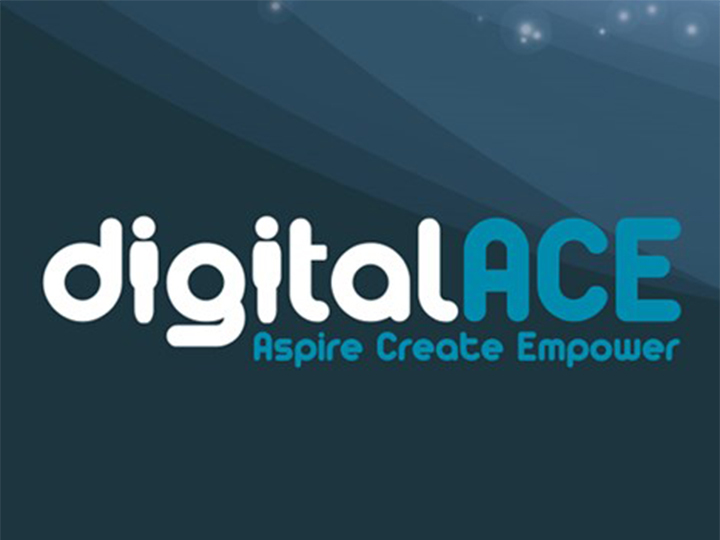 JT’s retail team will be on a stand at this year’s Digital ACE event organised by Digital Greenhouse on Saturday 2 February between midday and 5 pm at Beau Sejour. This popular annual event takes place ahead of National Safer Internet Day attracting high numbers of visitors keen to know more about the latest technology. The exponential growth of the internet means our children and young adults are spending more time than ever online, both at home and at school for development and play. This explosion of use brings with it a need to help educate parents and young people to understand the risks they could face online. The JT team are ready to help giving easy to understand practical advice and tips on how to stay safe online. They will also be demonstrating Haandle, an innovative parental control device for e-safety. The latest figures released by Ofcom show that more than a third of 12 to 15-year-olds find it difficult to moderate their screen time and Haandle can help families manage online activity. The device, which is exclusively available at JT, allows parents to set limits and manage their children’s internet access by setting times and parameters on devices their children have access to. This works across mobile data and Wi-Fi networks in and outside the home, so it can be a useful tool for parents to help encourage healthy usage. The JT team will also give practical guidance on how to configure devices. And to keep the children entertained while we help answer questions, the stand has the latest Nintendo switch console available to trial and some great giveaways, including a chance to win a brand-new Nintendo Console. For anyone who can’t get to Digital ACE, JT’s High Street shop team are always happy to see people in-store and help with useful information and friendly advice on the latest range of technology. They can also help customers with enabling Internet routers to block certain sites or seeing first-hand the devices we have available to help them stay in control online. The first JT-sponsored Institute of Directors Winter Seminar of the series is set to provide a fascinating insight into the benefits and risks of new technology. Particularly in relation to the advancement of boards. The seminar, titled The Shape of Things to Come will be held at the Old Government House on Friday 16 November at 12.15 pm. Panellists will include Emma Bailey, the GFSC’s Director of the Authorisations and Innovation Division; Wayne Atkinson, Partner at Collas Crill; Susie Crowder, Non-Executive Chairman at Nexus Technology Ltd and CEO of Bright Futures LBG, and Matt Thornton, co-founder of Guernsey-based tech start-up, Cortex Technologies. Iain Beresford, organiser of the JT-sponsored Winter Seminar series, said: “There’s no doubt that innovation and technological disruption is affecting every business, every industry and every economy. This includes Guernsey. It can be a powerful and opportunist force for driving business and economic growth and performance. But it also presents significant risks to some companies. “So, there is no question that, by their very nature, technological disruption and innovation provide significant challenges to regulators and policymakers. However, they can they also create an environment to cultivate and promote innovation, and potentially deliver innovations to the marketplace. This in a way in which they could not have developed on their own? Hence, in this seminar we’ll be looking to explore these ideas and understand their implications.